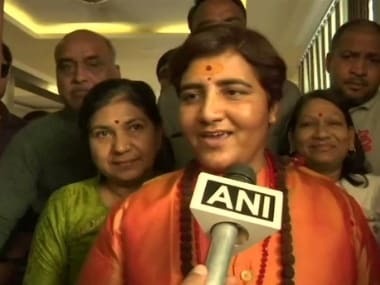 In a fresh twist to the case, the National Investigation Agency (NIA) has concluded that one of the reasons Sadhvi Pragya Singh Thakur had RSS pracharak Sunil Joshi murdered was that he made sexual advances towards her. 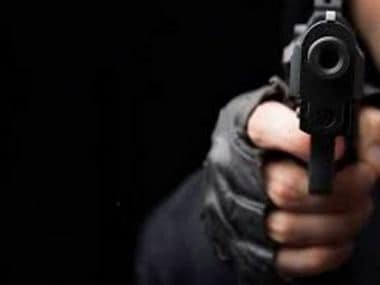 According to a report in the Indian Express, the NIA concluded that it was Joshi's sexual advances towards Thakur, in addition to her fears that he may reveal details of her terror plots, that led to Sadhvi killing him. "The NIA claimed that one of the motives for the murder was the “sexual advances’’ made by Joshi. According to the agency, Pragya was wary of Joshi, believing he would spill the beans on the terror plots," the report says. 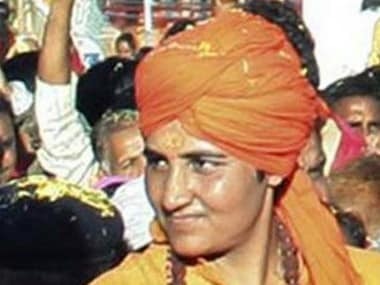 The report says NIA will name Sadhvi, already an accused in the 2008 Malegaon blast case, as one of the accused in this case as well. "She and four others are expected to be charged under provisions of the Arms Act and not the Unlawful Activities (Prevention) Act. She is the only one to be named in both chargesheets — of the Dewas police and NIA — in the case," the report says. 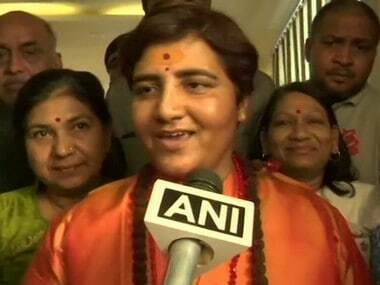 The chargesheet filed by the Dewas police in 2011 says that Pragya confessed before them in Mumbai that Joshi was killed because he misbehaved with her and his overall behaviour was something not expected by a woman. She had also told the police that Joshi was misusing the money that came to him from the party and other sources. 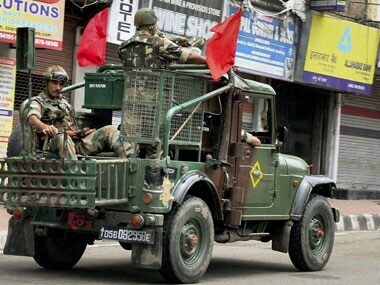 Pragya also told the police that Joshi was murdered as she feared that if the police arrested him, then conspiracies with regard to other bomb blasts in the country would be revealed, the chargesheet said. The chargesheet also claimed that on the day Joshi was murdered, Pragya was in Indore and her mobile call records showed that she was in constant touch with the alleged murderers. Besides Pragya, the chargesheet named Anand Raj Kataria, Harshad Solanki, Vasudev Parmar and Ramchandra Patel as accused in the case. All of them have been charged under relevant sections of IPC and the Arms Act. It also said that Joshi's murder was planned and he was shot by Harshad Solanki in the presence of the others at an abandoned brick kiln.